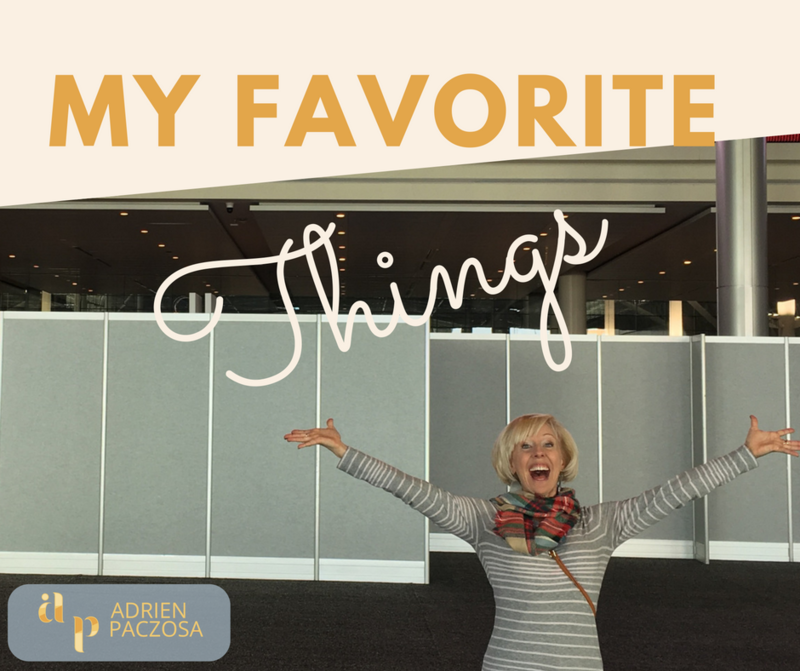 I get asked all the time about some of my favorite things or what I have loved this past year. So of course, I wanted to share all these goodies with you today! I tried to break them into categories and give you a bit about why I love them. Also, know that some of the links are affiliate links meaning I do receive compensation if you choose to buy from the link. I look forward to teaching you how to do affiliate links and such too! I LOVE LOVE LOVE Podcast!! When I first started listening to podcasts I would try to take notes while driving and ran off the road more times than I need to admit. Thank goodness I was driving outside the city in the Hill Country of Austin most of the time. It’s my dream to start a podcast and when I do, I will let you know! This past year I feel like I have devoured some pretty amazing material and now have this HUGE craving to continue to learn more and more is so many areas. When I first thought about seriously investing in myself and my company by learning that is when I saw some great changes in my overall companies performance. 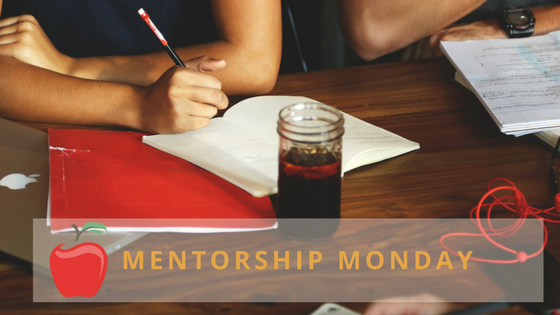 Take it from one seriously learning nerd, it might be scary to drop some coin on education, and I promise if you apply what you learn it will come back to you tenfold! This online course was life changing in so many ways! When listening to a podcast or a webinar and they say something to the effect, “If you want to get my free tips on…” I would defiantly sign up for that information. Not only for the downloadable tips I also wanted to learn how people worded messaging and email to potential clients. This past year I have fallen in LOVE with a few things that are not related to business and just wanted to share with you because they make me happy and they might do the same for you. Amazon Prime – seriously when I get a package, yes I know I paid for it, it just makes me so happy! 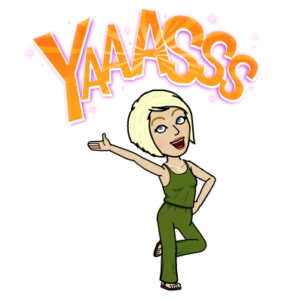 Bitmoji’s – forget texting I love sending any and all Bitmoji’s to people. I had to start warning people that I will either communicate in Emoji or Bitmoji’s from time to time. Hope you enjoyed some of my favorite things from this past year. Leave a comment below of some of your favorite things. Thank you for spending time with me today! You mean the world to me!